Vampires are so last year; zombies are king now, consequently I might be a year behind in my attempt to ward off the bloodsuckers of west Toronto. I am an Ontario garlic fiend; I buy a heap of it in the late summer and fall to stockpile for the winter. 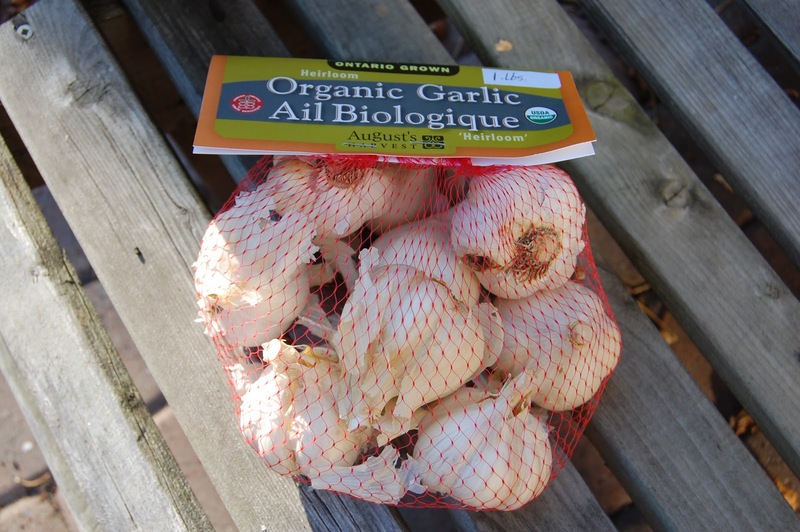 Ontario garlic is expensive, from $1.50 – 2.50 per bulb, so I thought – maybe it’s time to grow my own. 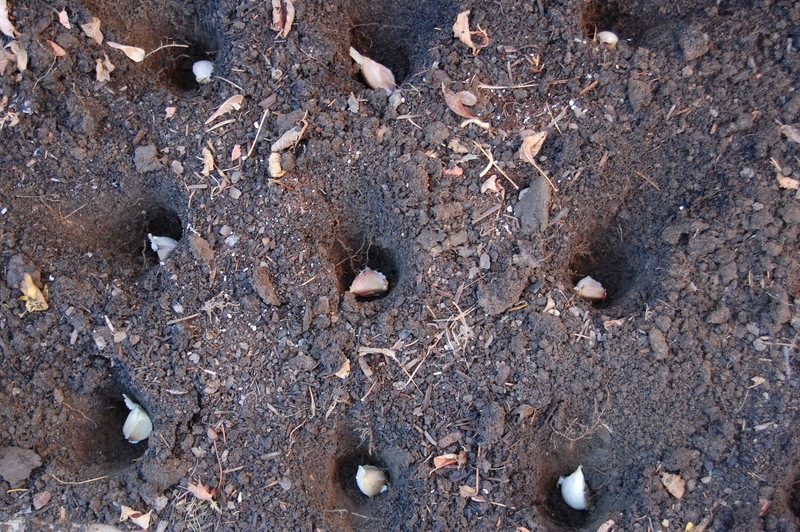 Garlic is best planted in the fall, before the first frost. Purchase fresh, organic, hardneck garlic from a friendly farmer. Ask for planting advice and gush about your love of local garlic. Inhale the intoxicating aroma as you pull the cloves carefully from the bulbs, leaving skins on. Take artsy photos of your precious garlic. Choose the fattest cloves for planting. 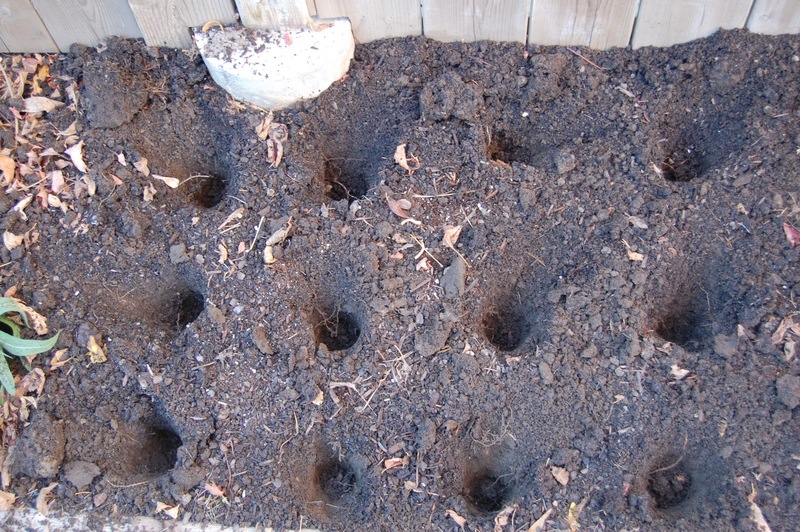 Using your trusty trowel, dig 2-inch deep holes in a sunny area of your garden, try to space the holes five inches apart. I measured, but no need to be so neurotic. 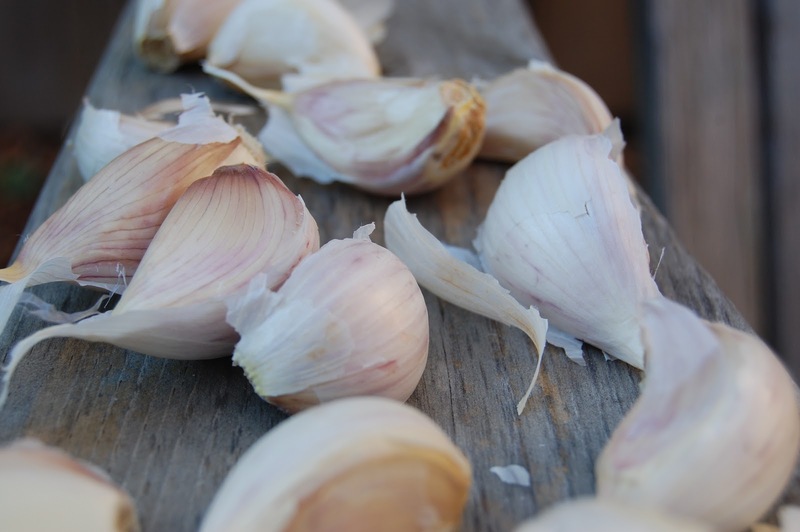 Place your gorgeous garlic cloves pointy side up and cover with soil. Water generously and cover with a mulchy layer of dry fallen leaves. 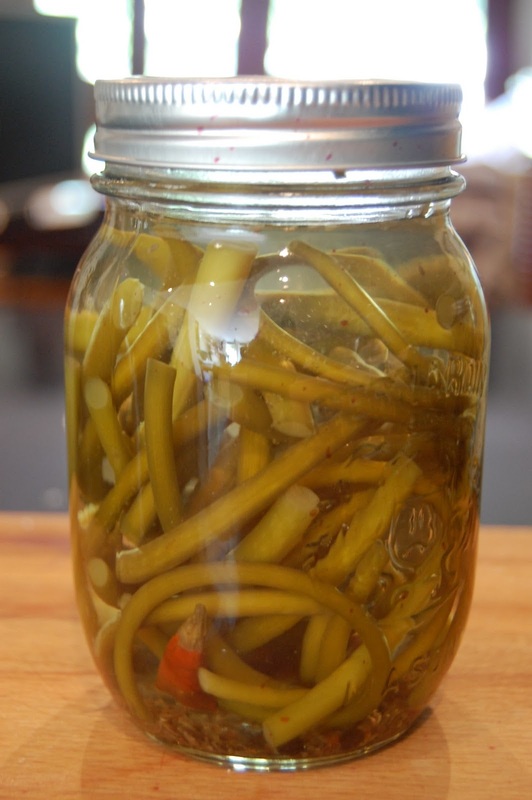 Wait until spring when the precursor to garlic, a magical green scape will surface. Until then, sleep well knowing that vampires (but not zombies) will be kept at bay for another season.